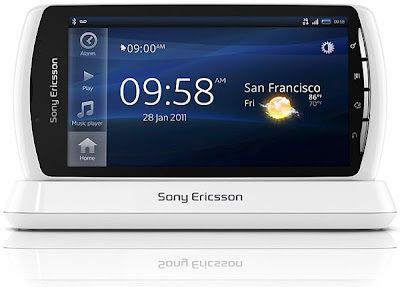 Fifa 12 for android will be available exclusively on the Sony Ericsson Xperia play untilÂ February 21, 2012. This is great news for those (few) of us that have the phone, but bad news for everyone else I think. No one else will be able to play the game officially, but you can bet your life people will mod this game to be available on other devices, and that means a loss of revenue for EA.